We're excited to welcome Elegant Productions back to the Styled in Lace vendor directory for the second year! Since launching Styled in Lace, Katelyn (CEO and Creative Director of Elegant Productions) has become a friend and a trusted colleague in the wedding industry, and we're so appreciative of all the love and support her team has provided us. Read on to learn more about Elegant Productions! 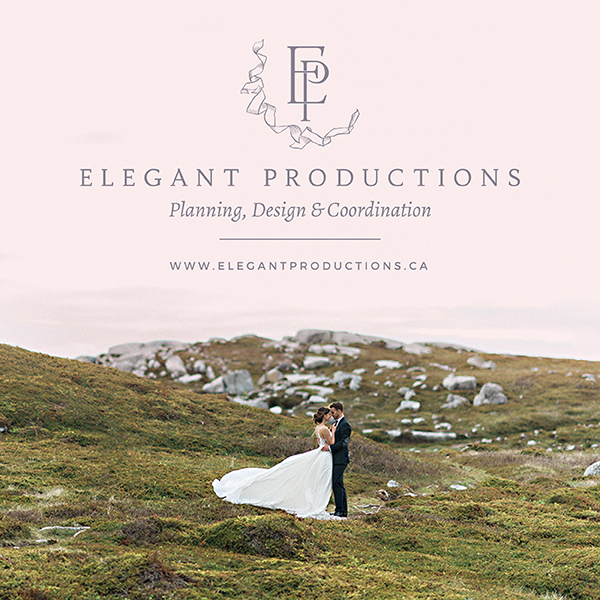 Elegant Productions is a boutique wedding planning and design firm, based out of Halifax, Nova Scotia. 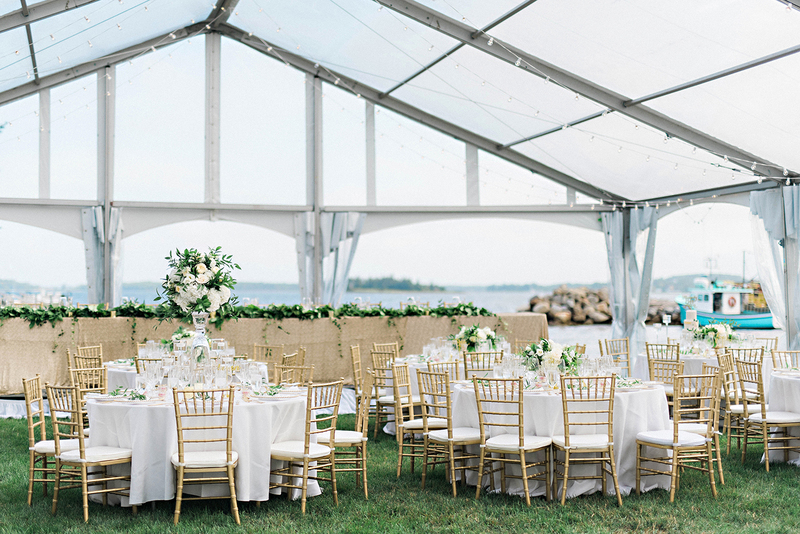 We plan celebrations big and small across the Maritime Provinces and specialize in unique, one-of-a-kind wedding days. Our creative outlook paired with our meticulous logistical skills makes for perfectly planned events with curated fine details that leave lasting impressions on both our clients and their guests. Elegant Productions was founded in September of 2011. We are now heading into our seventh wedding season and have planned over 200 weddings across the Maritimes. How did you get involved in the wedding industry? Katelyn founded Elegant Productions out of her desire to pair her event management skills with something more creatively pleasing. After completing her Bachelor of Public Relations at Mount Saint Vincent University and working in the corporate world, wedding planning and design was exactly the creative outlet Katelyn was searching for. Elegant Productions' unique approach to planning paired with our design services sets our company apart. We find that both the flow and logistical elements of a wedding day play such a large factor in the overall look that we cannot imagine separating these two all-important aspects of wedding planning. What's your best memory from your job? My favourite memories of this job are watching our couples truly celebrate on their wedding day! Knowing that the entire day is going to come together and go-off without a hitch thanks to our team allows our couples the chance to live in the moment, spend extra time with their loved ones and soak up every ounce of goodness that is their wedding day! What's the best piece of advice you could give to couples planning their wedding? When the wedding planning starts to feel overwhelming and your emotions are running high, simply step back and just enjoy each others company. You are only engaged for a small blip in time and before you know it you'll be married! Remember to date each other and make time for one another during the course of your engagement. As much as the details of this day matter, the love you share for one another should always come first. When all else fails, hire a wedding planner! Elegant Productions is a member of the Styled in Lace Vendor Directory. Click HERE to review their listing. 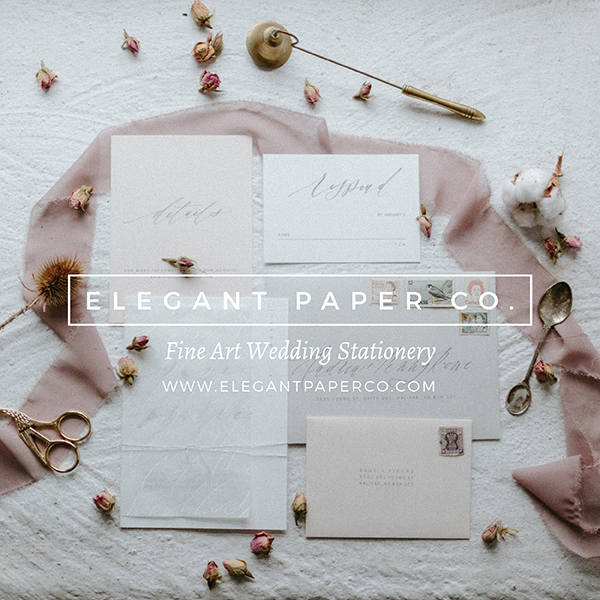 Vendor Spotlight: Elegant Paper Co.